Participating in the PMC Winter Cycle is a way to channel physical, mental and emotional energy into something much greater. PMC Winter Cycle participants empower their new year by using their strength to help those who cannot. 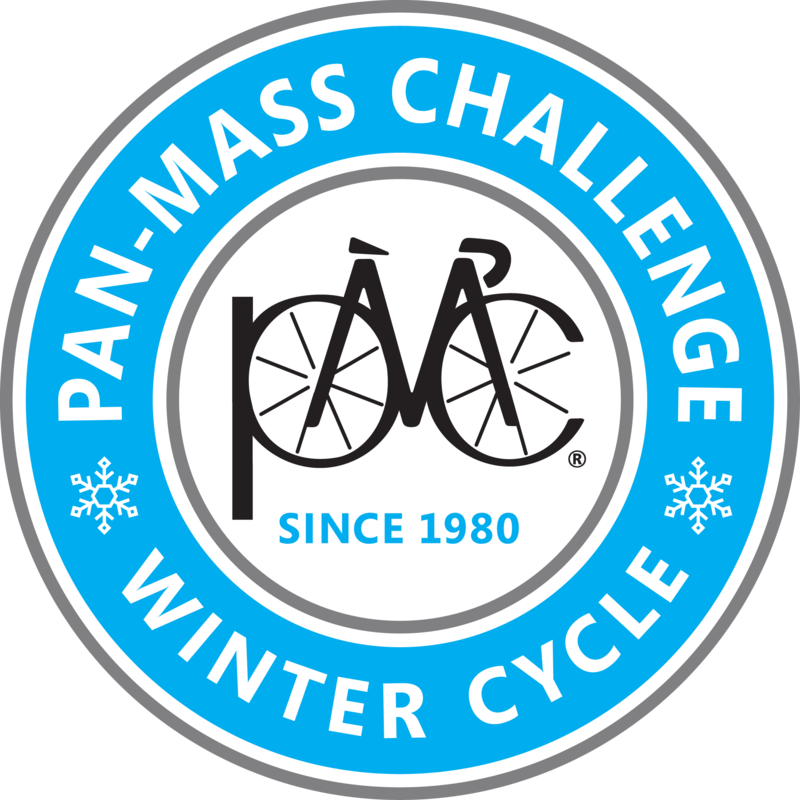 The personal success achieved by participating in the PMC Winter Cycle and raising money for Dana-Farber Cancer Institute is the ideal start to a new year. Regardless of their physical condition, those who participate in the PMC Winter Cycle begin the year with an emotional commitment to helping others, while joining in an effort much larger than themselves. In return, they experience a powerfully inspiring event, make new friends, and empower their new year. To register for the PMC Winter Cycle, there is a $35 non-refundable registration fee and a $250 fundraising minimum per session (or $500 per Extreme Rider session). However, if an individual would like to ride longer than one hour, then they would be held to a higher fundraising commitment. For example: If they ride for two hours, they will be held to a $500 commitment. If they ride for four hours, they will be held to a $1,000 commitment, and so forth. Note that this changes if the rider is an Extreme Rider.